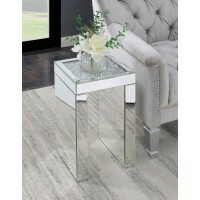 Welcome to Price Busters Discount Furniture Stores! 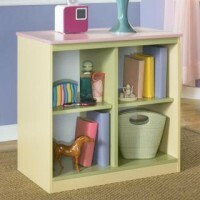 We offer a creative and functional range of kids furniture at great prices. Children spend just as much time inside their room as they do outside, and we believe that their rooms should be furnished with high quality, durable pieces that will stand up to wear and tear of everyday use. 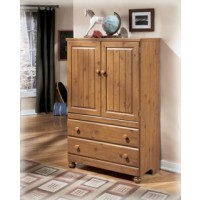 We sell safe, non hazardous pieces made of good quality wood. 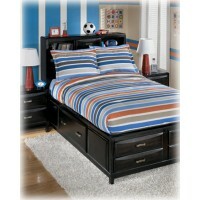 If you are looking for kids furniture stores with items at affordable prices then we are your number one choice. 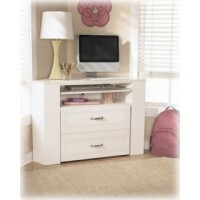 Our kids furniture comes in various colors, tones, and finishes to match every age group from kids to teenagers. Visit our furniture stores in Baltimore for the best choice of kids furniture including bedroom groups, dresser, beds, chest, nightstand, vanities, lamps, hutch, and media chests. Most of the items that we sell are made keeping in mind how a child thinks at various stages of life, and we have different colors and design for girls and boys to choose from. 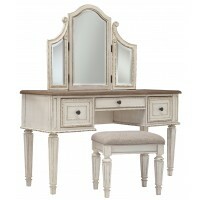 Every piece of furniture sold at our stores is crafted for versatility, and excels in quality. 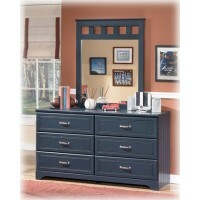 We also have bedroom furniture for sale at all of our six stores in Maryland. If you are looking to buy some kids room furniture, we encourage you to bring your child along to our stores and let him make a decision in choosing his/her bed, bookcase, lamp, cupboards, etc. 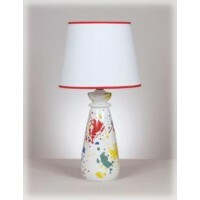 All the items we sell are durable, safe, and functional and are at an affordable price. At all the Price Busters Discount Furniture Stores we offer variety in our designs and styles that add a personal charm to all the pieces of furniture. Customers can choose from various styles such as traditional, casual, contemporary, country, and cottage. These all come with a different finish and textures and are manufactured by leading designer brands such as Ashley Furniture, Ashley Furniture Signature Design, Coaster, and World Imports. 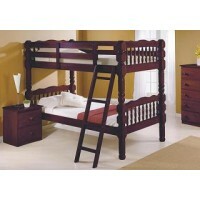 So visit one of our furniture stores to find more about latest addition in kids furniture.